So you want an iPad with a high resolution display, but you don’t want to drop a ton of cash for it? 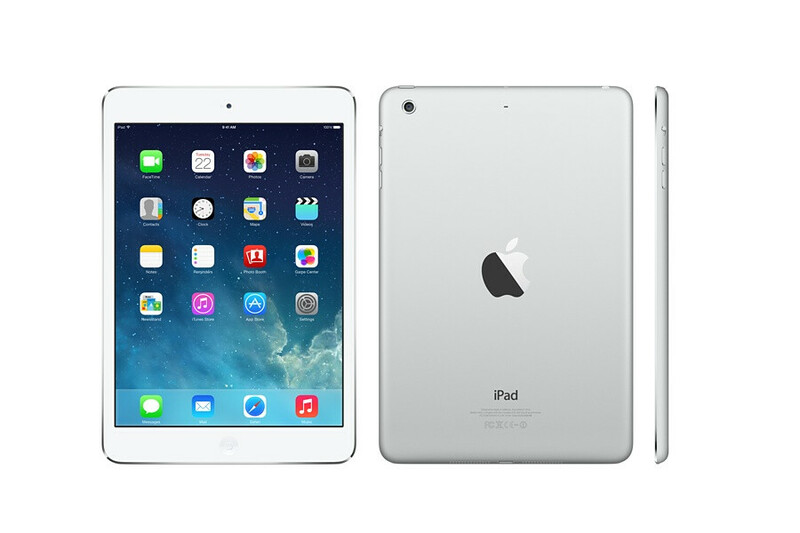 Apple iPad mini 2 is the cheapest Apple tab you can buy! 7.9-inch supersharp display it also packs the same processor as iPad mini 3 and last year’s iPad Air.. in other words your apps and games will run smooth. So if you want an iOS-powered tablet on a budget, you can’t do better than the iPad mini 2. Do you want a tablet that can play some of the best games around? Nvidia’s Shield is exactly what you’re looking for! 8-inch, Android-powered tablet high-resolution screen, processor powerful enough to handle the best Android games. 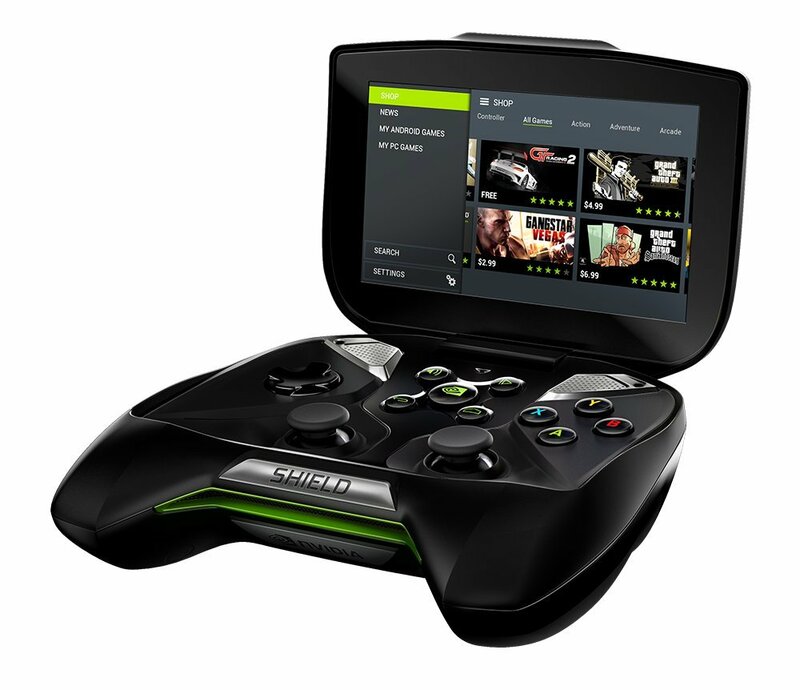 Nvidia’s Grid cloud gaming service lets you wirelessly, stream and play some of the top PC games right on the Shield! 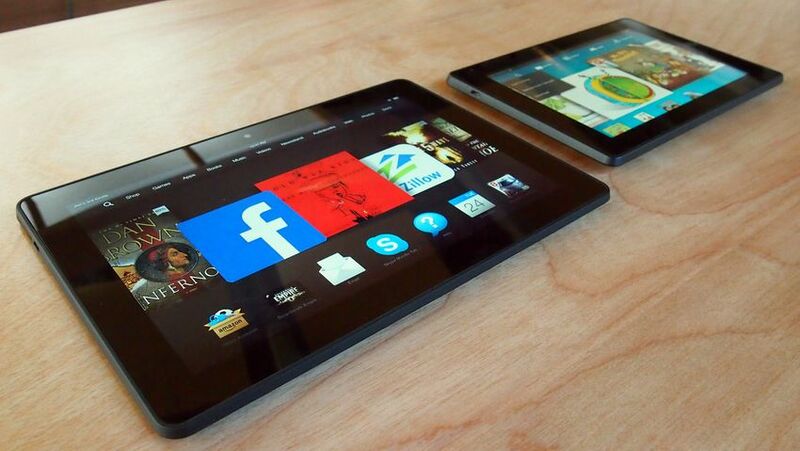 The $180 HDX offers a clear, 7-inch screen and a powerful quad-core processor for games and apps. Parents will love the HDX’s excellent parental controls, which can limit how long your kids can use the tablet, the apps they can use, and more.